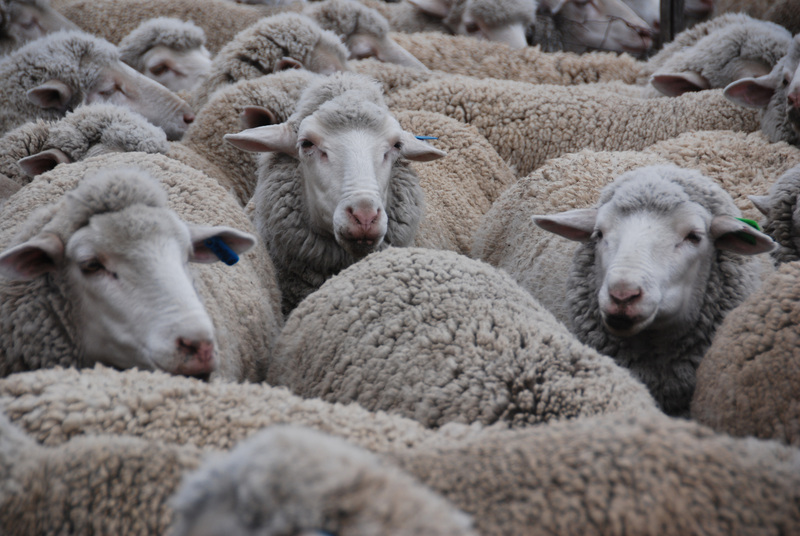 Livestock farming for meat production (lamb, beef and game) is the largest agricultural sector in South Africa, generating over R6.7 billion per annum (R5 billion from cattle and R1.7 billion from sheep and goats). The sector employs over 1 million people of whom approximately 40% are in the informal sector. Nevertheless, consumption outstrips production by 15%, making the country a net importer of red meat. 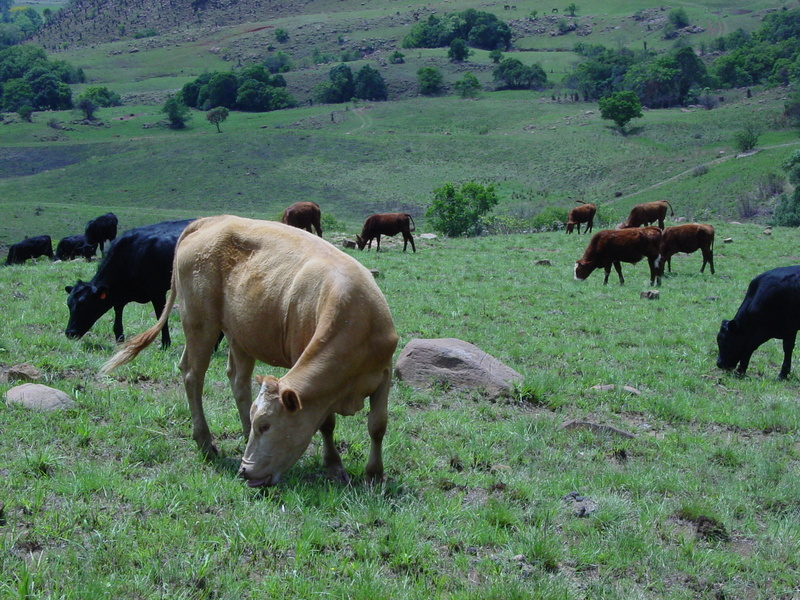 South Africa’s rangelands, varying from grasslands to arid shrublands across the country, provide the core source of fodder for the country’s commercial, communal and subsistence livestock grazing practices. Overgrazing and desertification are reducing the productivity of these rangelands, which could significantly reduce production capacity in the near future and is causing large-scale land degradation. It is essential to manage the ecological systems that make up the rangelands better if the economic and biodiversity assets are to be maintained. In addition to the impacts of overgrazing, many livestock farmers use lethal trapping methods (poisoning and gin traps) to deter predators from killing livestock. These methods are aimed at target species, such as leopard, caracal, jackal, badgers and birds of prey. However, these traps indiscriminately kill other species such as tortoises, aardvarks, porcupines and antelopes. 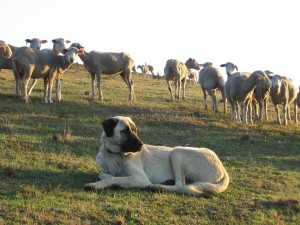 In addition, killing the top predator not only threatens the functioning of an ecosystem, but attracts other predators into a region, which has been shown to increase livestock losses. The foundation aims to empower the producer by financially rewarding ecologically sound, ethical and humane production practices. Landmarks Foundations’s Fair Game™ certification includes an ecological management plan, non-lethal predator management, and advocates reduced stocking rates. Certified producers are 3rd party audited and 4th party reviewed. Products certified potentially include wildlife-friendly veld-raised meats, animal fibre products and other biodiversity resources and harvested products. 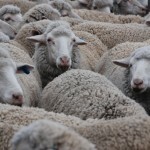 The first Fair Game ™ farmer was certified in 2009 for mohair clippings. This programme initially planned to enable biodiversity-friendly certification to red meat producers. Certification is not feasible at present due to inadequate market mechanisms in SA. Also the Programme has determined that commercial livestock farming is not as compatible with Grasslands biodiversity as initially presumed. Their approach presently is to compile Grassland Ecosystem Guidelines as well as National Grazing Guidelines for Biodiversity. These Guidelines will become available in the second half of 2011. Although not an initiative as such, the RPO/NERPO have made a significant stride in improving livestock management by developing livestock management guidelines and the RPO-NERPO Code of Best Practice (452 KB) in association with the GreenChoice Alliance. 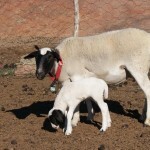 The BRI comprise over 40 communal livestock farmers in the Kamiesberg, Northern Cape. In partnership with Conservation South Africa (CSA), these farmers have committed to a guideline detailing good practice around stocking rates, wetland and fire management, land stewardship as well as predator-friendly livestock management in exchange for help with infrastructure and extension services. In association with Nurture, Restore and Innovate, CSA has conducted an ecological baseline assessment in the wetlands and vegetation in the area, which will be repeated in 5 years. 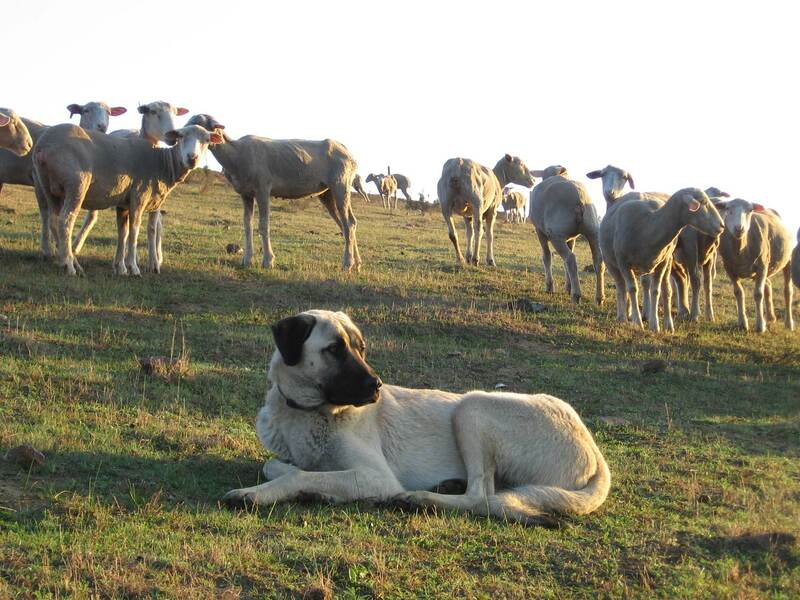 Other research includes investigation into various predator-friendly livestock management options such as herders, bell collars, and guard dogs. The South African ostrich industry is one of the largest exporters of red meat in the country and a world leader in the ostrich industry, due to its expertise and climate. 90% of ostrich products (meat, leather and feathers) are exported to Europe, generating an annual income of R1.2 billion. 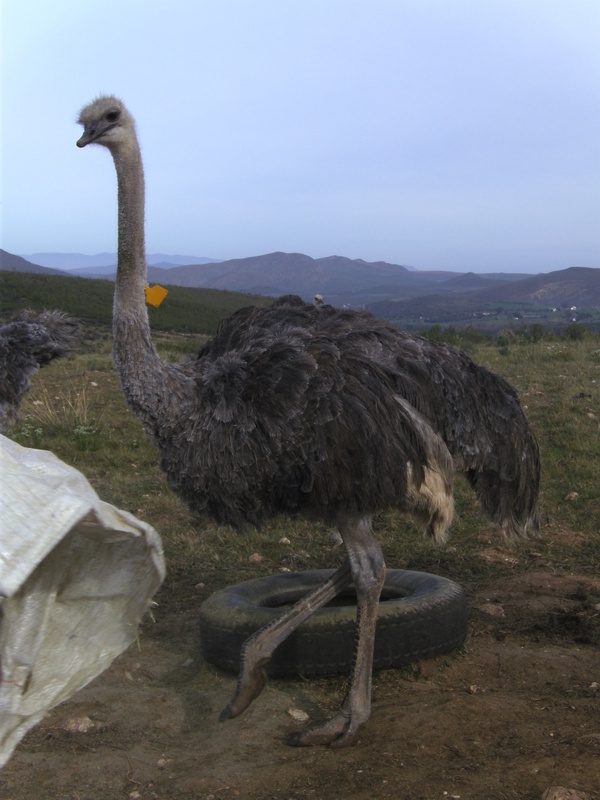 The Klein Karoo is the core ostrich production region in South Africa and forms a critical part of the local economy, employing over 30% of the local population. The ostrich industry is one of the greatest causes of biodiversity transformation in the greater Klein Karoo region, which lies in the heart of the Gouritz Biodiversity Corridor, an area that hosts five of South Africa’s nine biomes and crosses two globally significant biodiversity hotspots (the Cape Floristic Region and the Succulent Karoo). Fynbos and Succulent Karoo are the dominant vegetation types, with many species endemic (found nowhere else) to the region. The main threat to critical vegetation types, such as lowland Gannaveld, is a practice called ‘tropparing’ or flock breeding, in which breeding birds are used in a free range system in natural vegetation. An estimated 63% of farmers in the region utilize this method instead of using small camps for breeding, because of the lower capital costs and potentially higher fertility rates associated with it. However this practice is unsustainable with grazing potential of the area declining. In response, a partnership between the Gouritz Initiative, the Succulent Karoo Ecosystem Programme (SKEP) and the South African Ostrich Business Chamber (SAOBC) was made to develop the The Integrated Biodiversity and Ostrich Industry Project. 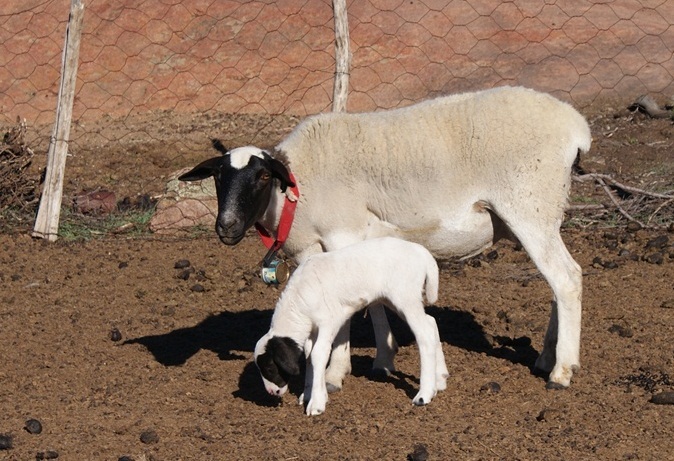 The Biodiversity Ostrich Initiative uses farm-level best practice guidelines, works with farmers to implement management plans focused on biodiversity criteria and use of either intensive flock-breeding or intensive pen-breeding practices, instead of extensive flock-breeding which damages the Succulent Karoo. To date 30 of the 90 farms in the area are piloting this approach. Critical biodiversity on these 30 selected farms has been identified and spatial recommendations have been made to the participating farmers. Three small rehabilitation projects are taking place and farmers are being assisted in establishing eco-tourism projects. A big win for the project has been the embedding of a Biodiversity Section into the constitution of The Ostrich Business Chamber. The project management has been assigned to CapeNature.